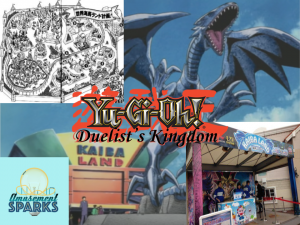 Episode five is here! 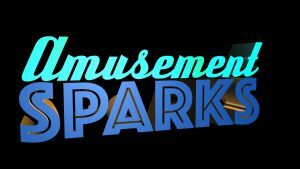 This is a landmark episode as it is the first AmusementSparks show to feature two guests and it’s also our last new park of season one. It’s about time Batman got his own theme park–we’ve never done a park quite like this one! The guest designers on this episode are Nathan K. and Craig Lewis. These guys run a few excellent podcasts (adult language, heads up) Fair Point (Facebook, Twitter), Fair Enough, and Silph Radio (Facebook). Click the show title to listen to each show! If you like hearing Nathan and me together, check out Silph Radio episode 37, Workshopping a Pokemon MMO. Next episode will be the first Remodels and Renovations Special! This will be a reflection on our first five parks and a bunch of special guests will appear to help make improvements! Listener input would be extremely helpful for this next episode, so please post your ideas to our Facebook and Reddit communities. I’d really love for those sites to get some action! Thanks for listening!